An outstanding collection of poetry, short stories and essays by some of the Northern Territory’s finest literary talent. 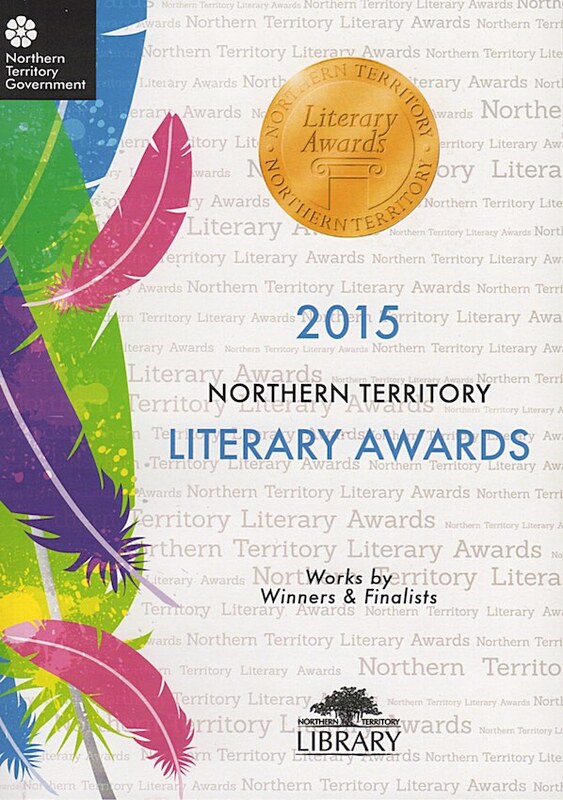 This anthology includes all the works from winners and finalists in the 2015 NT Literary Awards. Re-printed by the NT Writers’ Centre due to popular demand. Northern Territory Literary Awards acknowledge written works of outstanding literary merit and reward the achievements of Northern Territory Writers.